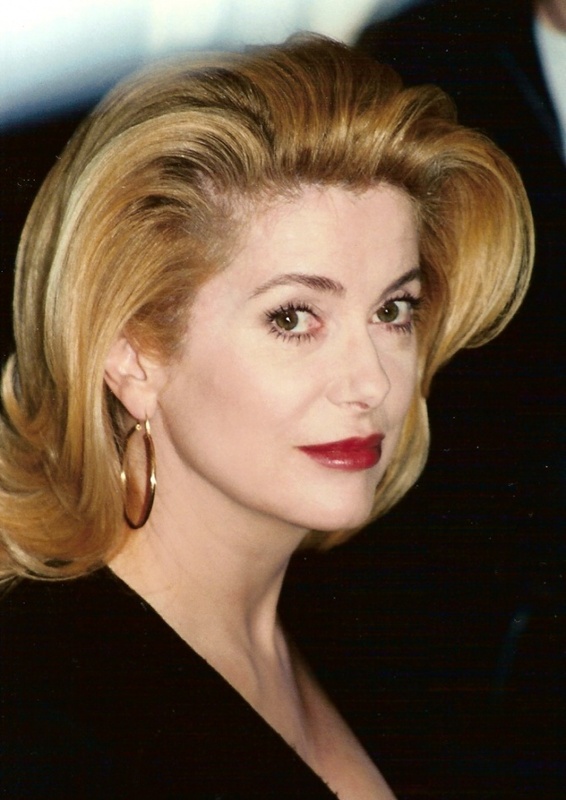 Catherine Fabienne Dorléac (born 22 October 1943), known professionally as Catherine Deneuve (), is a French actress as well as an occasional singer, model and producer. She gained recognition for her portrayal of icy, aloof and mysterious beauties for various directors, including Luis Buñuel, François Truffaut and Roman Polanski. In 1985, she succeeded Mireille Mathieu as the official face of Marianne, France's national symbol of liberty. A 14-time César Award nominee, she won for her performances in Truffaut's ''The Last Metro'' (1980), for which she also won the David di Donatello for Best Foreign Actress, and Régis Wargnier's ''Indochine'' (1992). She is also noted for her support for a variety of liberal causes and sometimes controversial statements.